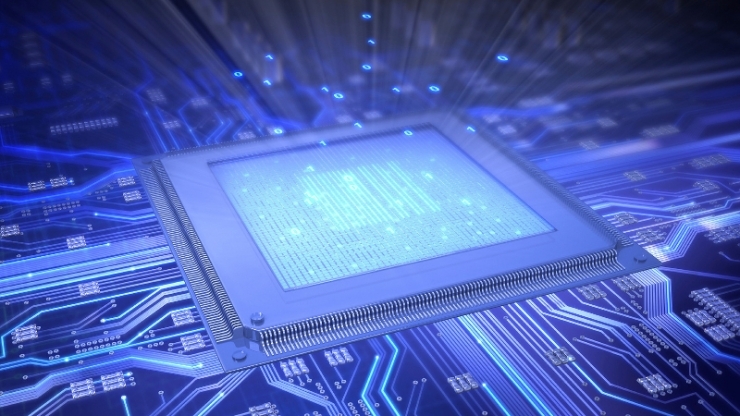 This week, we will focus on solid state memories as there have been a few interesting developments relating to new technologies such as eMRAM and racetrack memory. Also, 5G will begin to jell in CY19 and really take off in CY20… can’t wait! Hope you enjoy these bits from the week’s news. WDC is not yet a huge force in NVMe enterprise SSD’s, but that may soon change with these products. All they need to do is further increase capacities which they might do if they simply use 96L QLC. MRAM at ever increasing densities began shipping in some volume late last year. 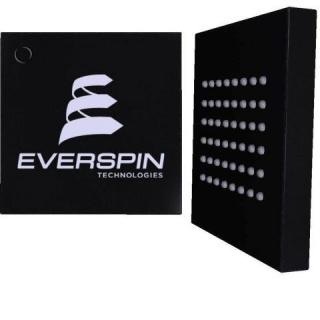 This has been a long time coming for Everspin, but their eMRAM technology is also available inside your next TSMC or Global Foundries design (for a price). 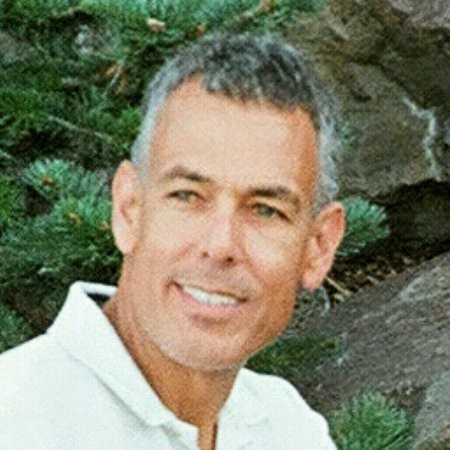 Here’s an interesting discussion on how AI will affect semiconductor and system design in the coming years. 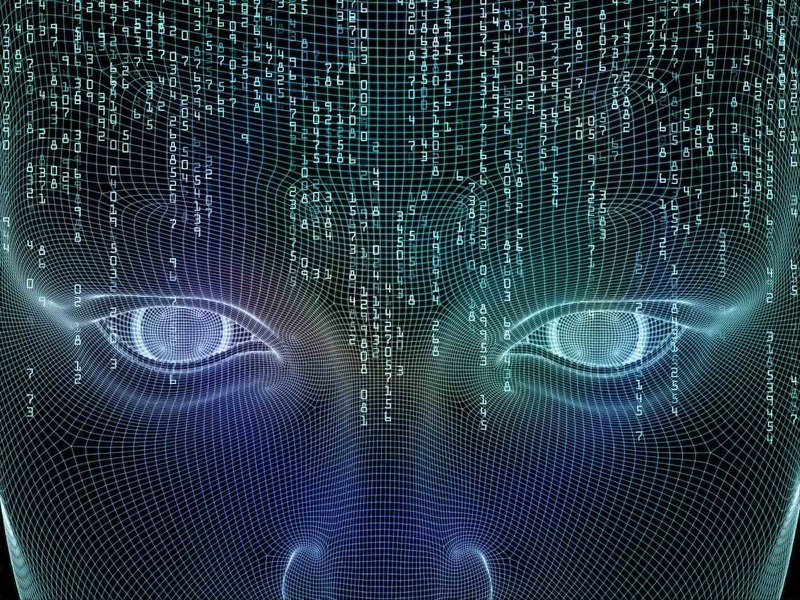 As AI gets closer to influencing our daily lives, it makes sense to understand where the pundits see things moving. 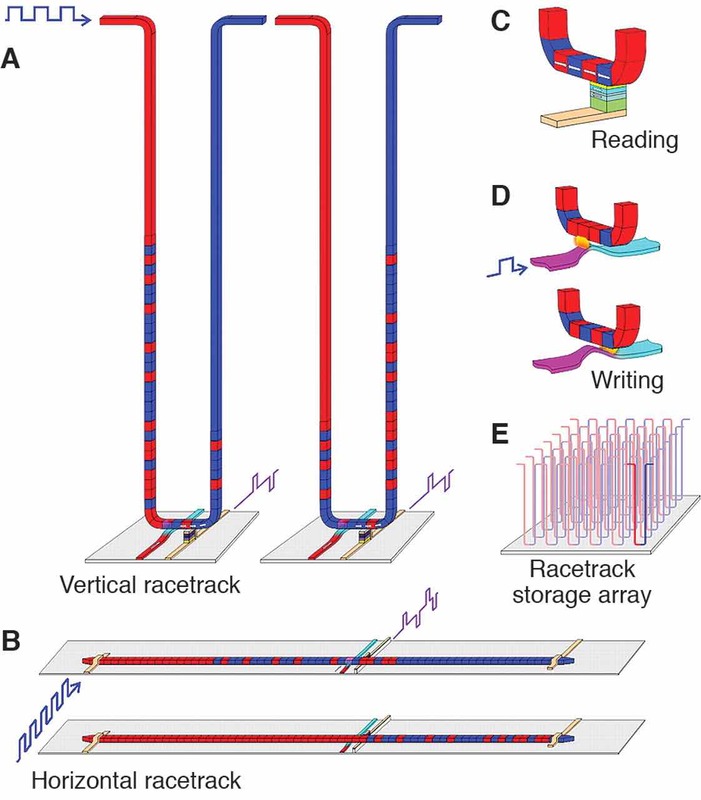 ‘Racetrack’ memory as a next gen storage scheme has been under discussion for over a decade, but there have been serious obstacles to its commercialization including both materials and domain switching methods. This article on AOS (All-Optical Switching) using single laser pulses may be the breakthrough that this technology needs. It’s still difficult to construct racetrack memories, but with the single pulse switching hurdle overcome, there may be some clever fabrication methods out there to make this viable. Despite the difficulties in shrinking semiconductors below today’s smallest 7nm designs, it looks like there are candidate transistor designs at the 3nm node. One of these is called GAA (gate all around) FET which SMG will exploit. This design should enable sufficient switching currents to flow, but this 3D approach will bring lots of new technical challenges to understand and perfect. 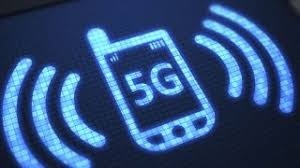 We all know that 5G will make market inroads in CY19, but this article highlights the complex supply chain involved in delivering this new tech to market. Despite the availability of 1st gen 7nm 5G capable modems and processors (eg: SnapDragon855), design hurdles on the RF side remain, including how and where to position all those antennas inside the enclosure and what tower antennas will be optimal. The 7nm 5G processors available today (SnapDragon 855 and Kirin 980) are compared in this analysis using currently available reference designs (not actual products). You can see some pretty impressive distinctions here. … and in this article by AnandTech as well (read though all the tabs!). It may be time to upgrade when products using these chips come out later this year. 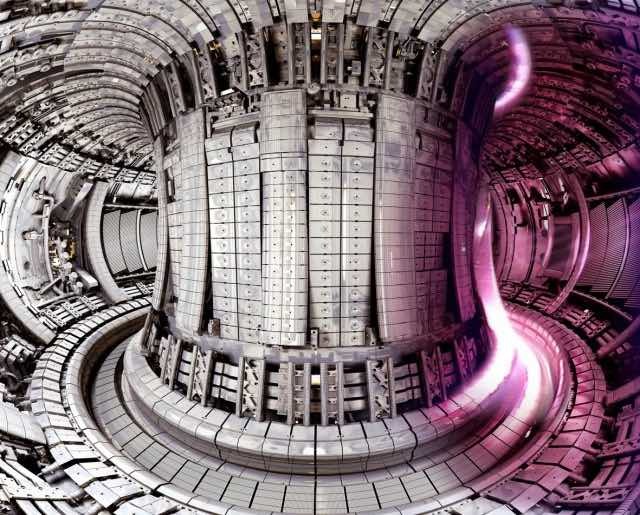 More progress toward stabilized fusion reactions. Could it be that we only have another decade or so before this technology is refined? 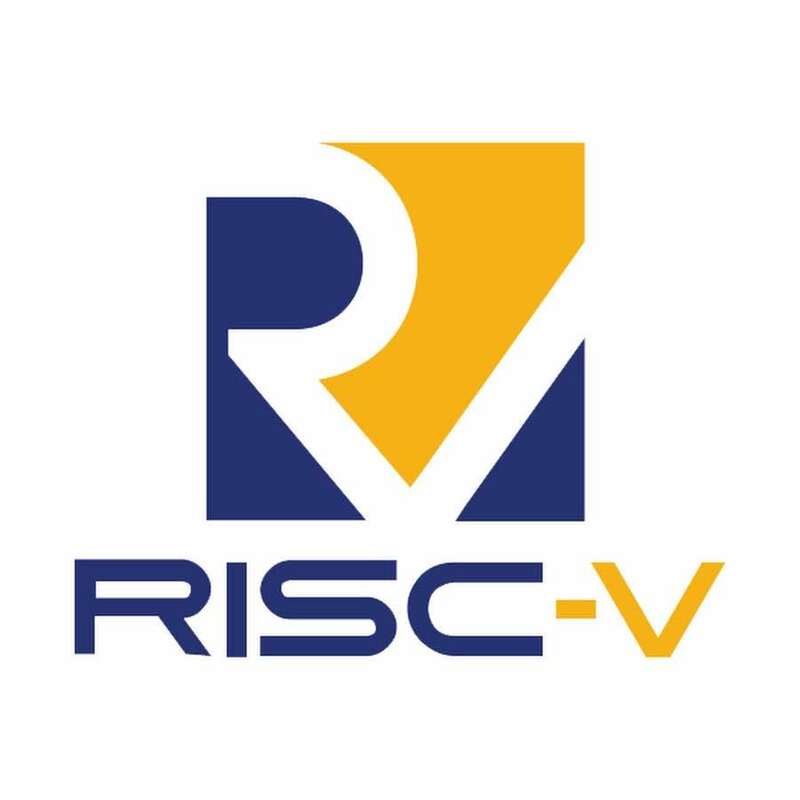 It looks like RISC-V is picking up more steam as MIPS (now owned by Wave Computing) is entering the fray and will produce RISC-V compliant architectures. Could RISC-V become the open source 5G architecture that will fuel the coming IoT market boom? 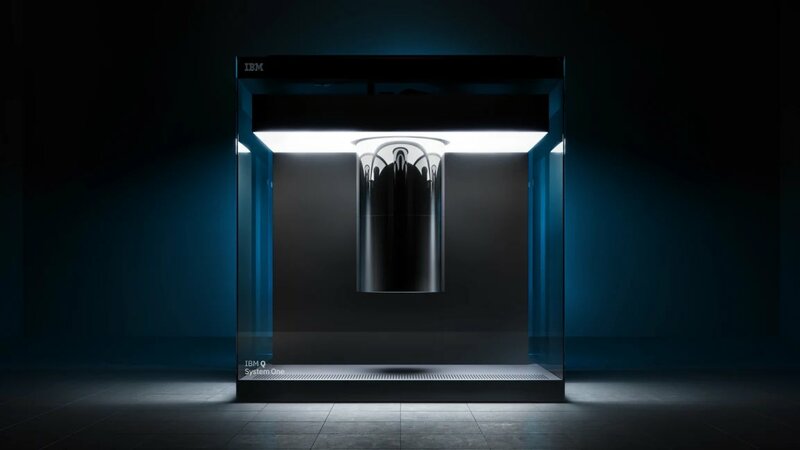 Last week, IBM announced the first commercially available quantum computer. Limited in capability as this device may be, IBM is beginning the hype war, warning that QC could decrypt our most complex encryptions in use today.